3. 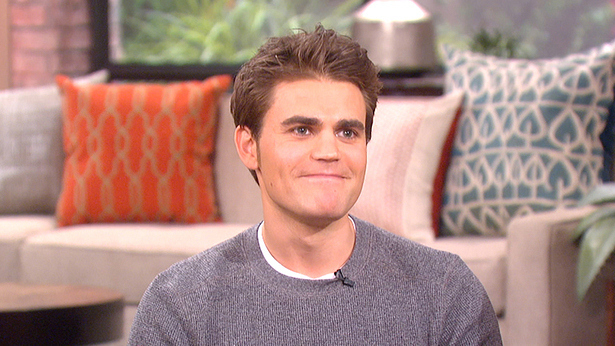 The ladies talked vampires with Paul Wesley. "The Vampire Diaries" star Paul Wesley stops by to dish on his show and he discusses his new movie, "Amira and Sam" - watch a clip of Paul sitting down with the ladies. Pictured, Paul Wesley.